Nice treatment. Maintaining quality. Satisfactory performance. For our clients we are using well known branded products with our highly skilled and caring technicians. At Rosa Bella Salon we’re very proud of our team of Beauty Therapists and Hair Stylists. 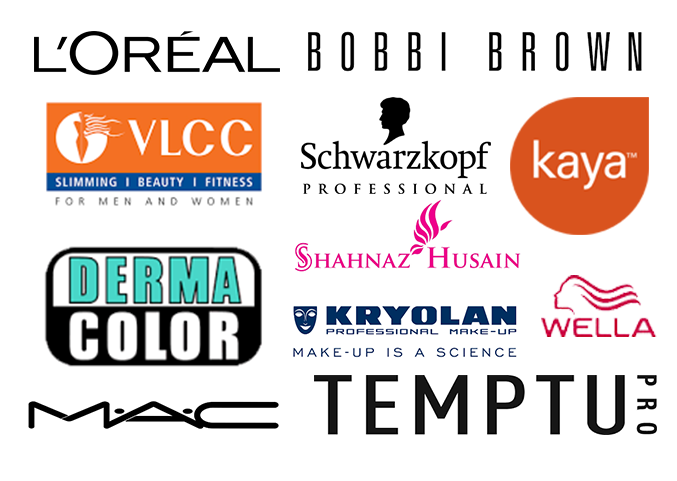 They have combined years of experience in the beauty industry, so are very well qualified to deliver all of the services that can help you feel like a new person.